A lovely day and a quick visit, as it's free entry you can do that. Was very busy with families. 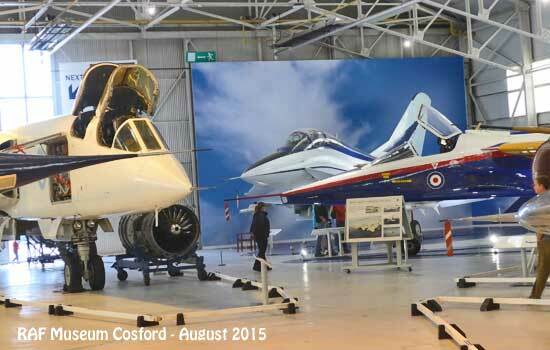 Warton corner at the RAF Museum at Cosford. 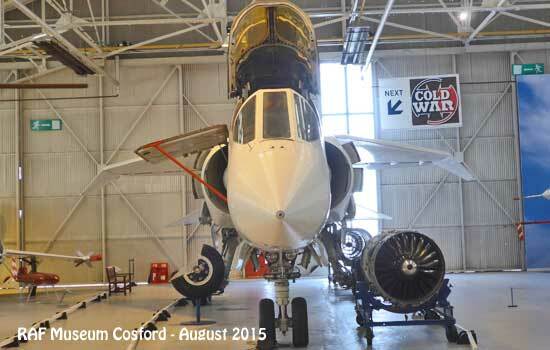 TSR2, Jaguar Fly By Wire, Experimental Aircraft Programme. Bristol 188, a fine looking aircraft. 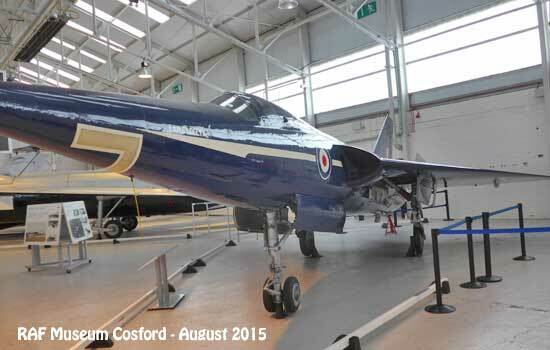 Folland Gnat, former RAF Red Arrows type, surprisingly small. 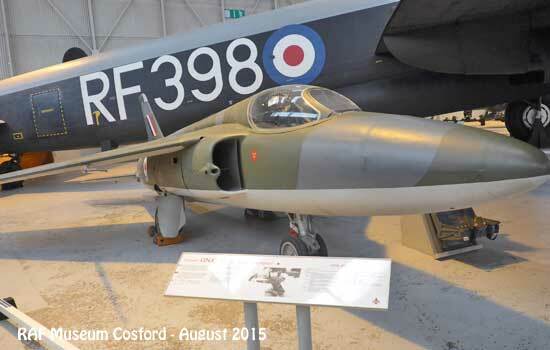 The museum is near Telford, an easy drive from the M54 at RAF Cosford. It's in large hangars with one purpose built building, clean, modern and bright. 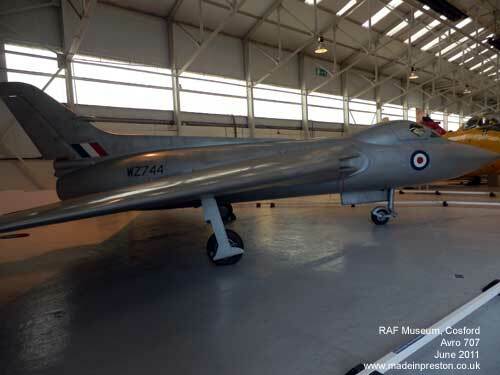 Many years ago a lot of aircraft were outside but now they're all inside and the museum has been much improved into a coherant and interesting display. 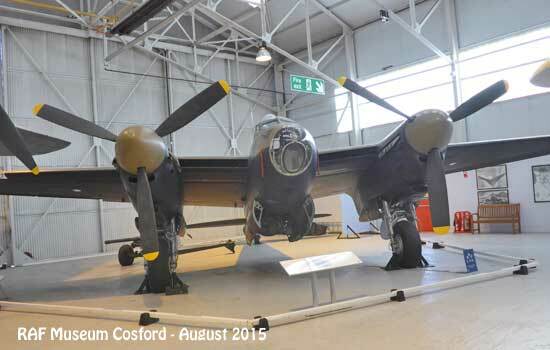 It contains ex-RAF aircraft mainly post war. The Jaguar was a front line aircraft until fairly recently. 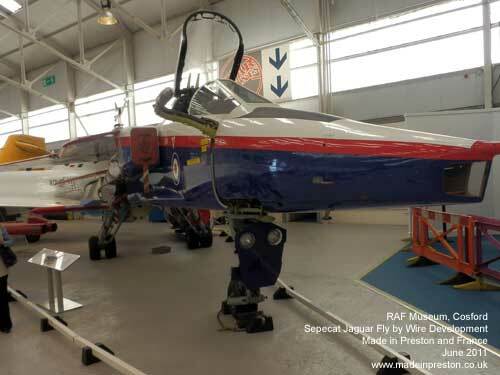 This example was a development aircraft at Warton and called the Jaguar Fly By Wire. It was set up with electronic control of the flight control surfaces which at that time was new technology. 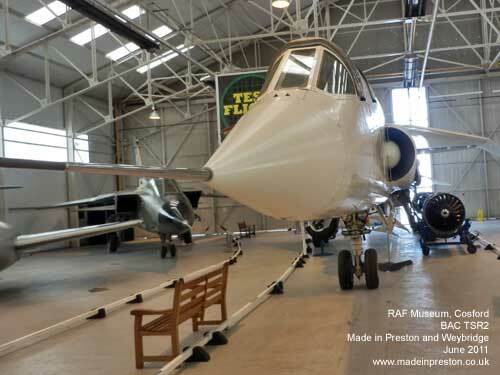 The TSR2 bomber a 60s aircraft, (tactical strike reconnaissance), was also built at Warton, as well as Weybridge, Surrey. It is a big aircraft, designed to travel at high speed at low level and land on rough airfields, the last of Britains solo large military aircraft. Although the Harrier and the Hawk flew later they are smaller. Behind it is a multi-national Tornado, also built at Warton. 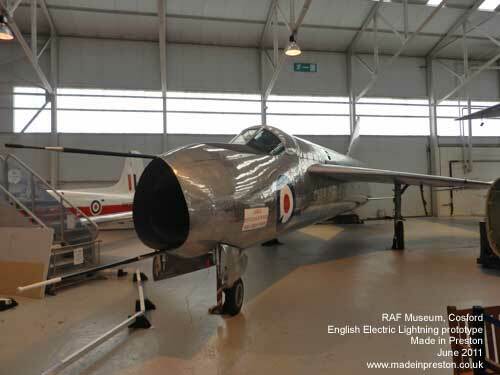 The Lightning fighter prototype. 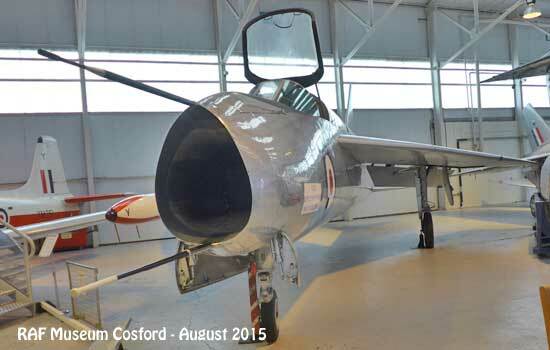 Also built at Warton, a 50s aircraft, a great take off performer. The Avro 707, this is a 707C. 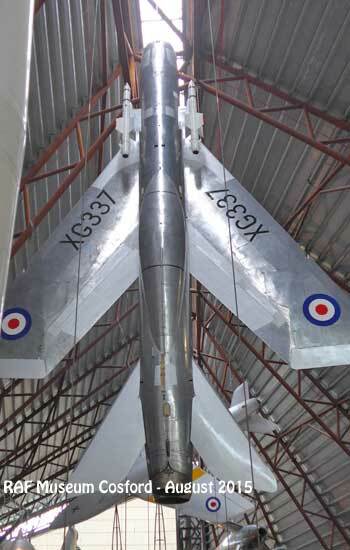 An attractively styled shape used to test the delta wing of the Avro Vulcan. Manchester built aircraft. In total 5 were built in the late 40s / early 50s, including A and B types, for a range of test and development purposes including, later, fly by wire development. 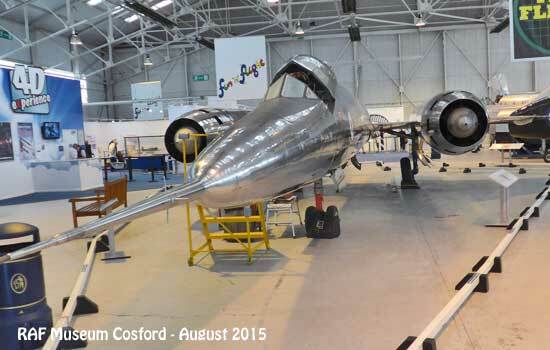 Bristol 188 high speed research aircraft. 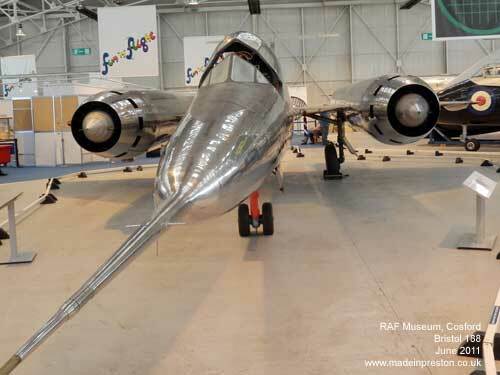 This was a mid 50s aircraft designed to test the effects of flying above mach 2. The early 50s was a time the UK still had major defence expenditure and several aircraft manufacturing companies. Governments in the late 50s and mid 60s trimmed it back to a pale shadow of what it was and merged the companies. This decline has continued to the current day and is still continuing. 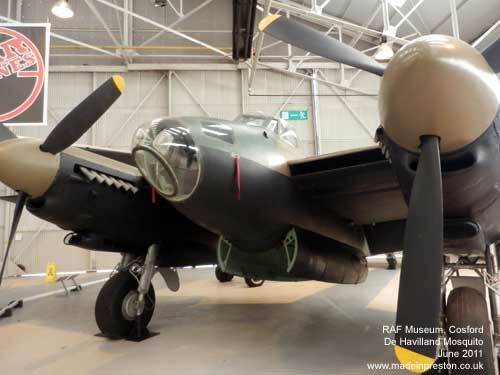 The De Havilland Mosquito wooden bomber. It's big engines, light frame, daring missions and attractive styling made this one of the RAF's legendary bombers. 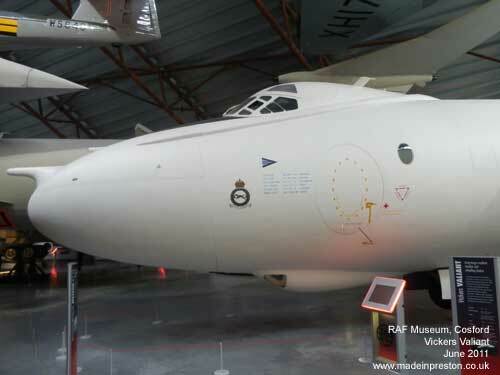 The Vickers Valiant. One of the RAF's V bomber fleet. 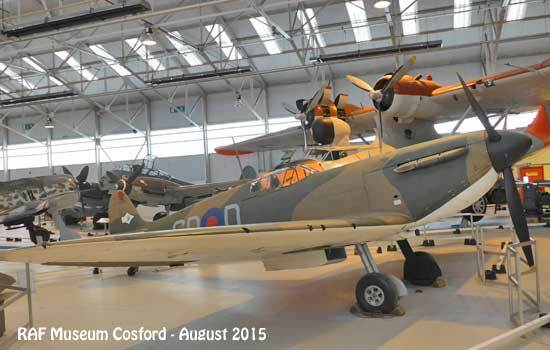 Three types of aircraft built to end civilisation.